This entry was posted in AVIATION NEWS on November 16, 2016 by FASFRIC. It would be quite an adventure to fly a real Spitfire from England down to Lesotho. It’s a wild and beautiful country, where I once had a beer in the highest pub in Africa! 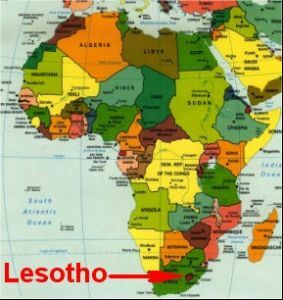 It would be quite an adventure to fly a real Spitfire to Lesotho!